Sometimes inspiration strikes from the immersion of living in a far away place. The view of the ocean. The sound of a rainforest at sunrise. The smell of an open-air market. The embrace of the wild human experience. However, maybe the nostalgia for a certain place might be attributed instead to a feeling, or a time, or even a person. Sometimes, inspiration stems from a place that everyone can relate to, but maybe no one's actually been. 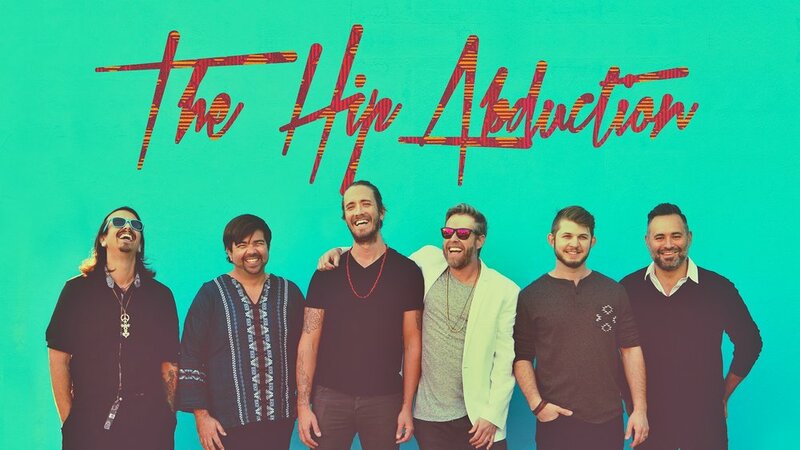 This is the music of The Hip Abduction, the vibrant St. Petersburg, FL-based collective that formed over a mutual appreciation for West African and early Jamaican reggae/dub music. For management or band inquiries about The Hip Abduction, please contact Crissa Requate.